If you're a business owner, you'll likely need to hire a roofing company at some point in time. And if you have a lower-quality roof or one that's over 20 years old, there's an even greater chance it'll have sustained damage due to harsh winter weather. When you need professional roof repair or roof installation, it's hard to know which commercial roofing contractors are the best of the best. To make things easier for you, we've put together a guide on how to find roofing contractors that have the experience and skill you're looking for. 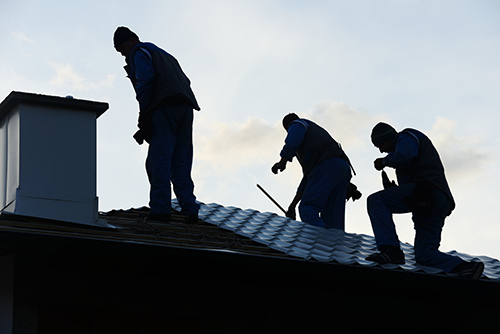 The roofing company you choose to hire needs to have workers compensation and liability insurance. You should ask to see these certificates and you're well within your rights to call the insurance company to ensure they are valid. Keep in mind that the cost of your repairs or installation goes towards this coverage, and any reputable company will have no problem providing proof of insurance to you. Commercial roofing companies need to take more precautions than residential ones. Since safety is of the utmost importance, make sure that it's not just the company that's certified: employees should be certified, as well. They should be trained and have the certification needed for proper and safe installation. Some commercial roofing companies may come in to do a job but are not local to the area. Not only will hiring a local roofing company allow you to support another local business, it's often easier to get recommendations from people you trust. 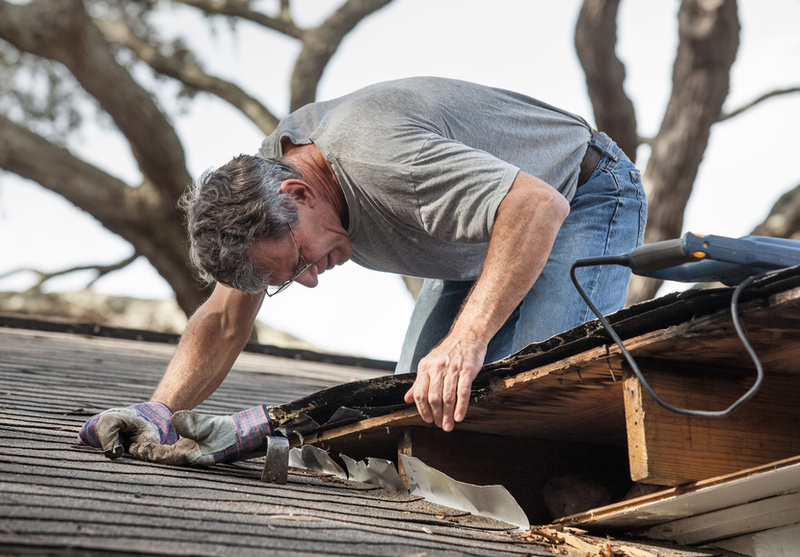 Most importantly, if you need subsequent repairs on your roof, it's much better to have your contractor close by. Business owners have learned the hard way when the non-local company they chose for their installation closes, moves, or disappears entirely. Even when they're under warranty, there's nothing to be done. Save yourself the trouble and hire a local contractor. Of course, everyone is looking to save money. But when it comes to your roof, that's one place you shouldn't skimp on. Remember: you get what you pay for. If you hire a contractor who does work on the side or doesn't have the equipment and employees necessary for a large-scale job, you'll end up paying more down the road to fix inevitable mistakes. It's much better to have a guarantee from a reputable company than go with the cheapest option that offers next to no protection. Once you can check "find roofing contractors" off your list and are ironing out the final details, there's one thing you shouldn't neglect to do: get everything in writing. Make sure the details of the job and the terms of payment are laid out clearly in a document, to which both parties should agree. You need a definitive idea about how long the job will take, how many workers will be on site, and the estimated completion day. This ensures that you are completely satisfied with the result before making the final payment. If a contractor tries to dissuade you from getting everything in writing, that's a huge red flag to keep an eye out for.